Our Clothes Closet accepts donations at the back door from 9:00 am – 12:00 am on Wednesday mornings. Bible study on a variety of topics for all interested adults. Lenten lunches is a series of mid-week worship services that occur at St. John’s. 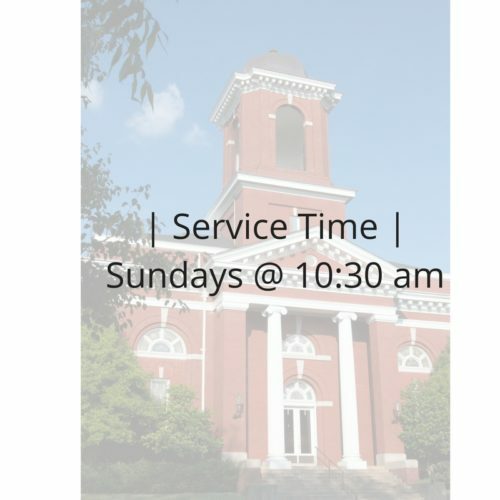 Worship happens at the Chapel at noon, and lunch follows in the Fellowship Hall. For children in elementary school. Occurring on Wednesday afternoons from 4:00-5:15 on the third floor in our Children’s Wing. 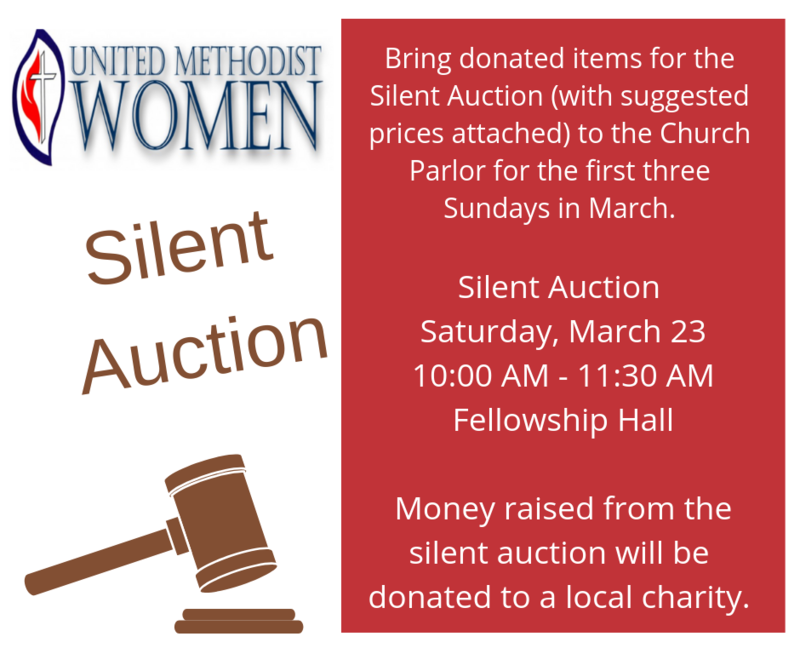 For more information or to sign-up, contact Rebecca Rowell (rebecca@stjohnsanderson.com). Our Children’s Choir is for any interested kids in elementary school. Our Children’s Choir Director is Gail Elrod. For preteen (4th-6th grade) and up. Our Youth Dinner and Study occurs every week, as the study topic varies. All are welcome. The small group study is led by our youth director, Julie Lee. Chancel Choir practices on Wednesday evenings in the sanctuary. All aged adults who are interested in singing, are welcome. Our Choir Director is Bob Heritage.